Black travelers are changing the face of tourism. According to new research, African-Americans not only contributed roughly $63 billion to the U.S travel and tourism industry, but Black travelers also tend to be among the highest spenders on trips. But of course, in true #BlackGirlMagic form, we’re not just showing up to the scene, we’re representing behind the scenes, too. In honor of Women’s History Month, we’re shining the spotlight on Black women leading and paving the way in the travel industry. From the boardroom to the high seas, they are calling the shots and changing the game of tourism – and we salute them. Experience is everything. From the food you eat to the complimentary bathroom amenities in your cabin suite, all the little details work together to craft your cruising experience. And at the Carnival Corporation, it’s Julia Brown’s job to find those brands and products that will ultimately help shape your vacation. 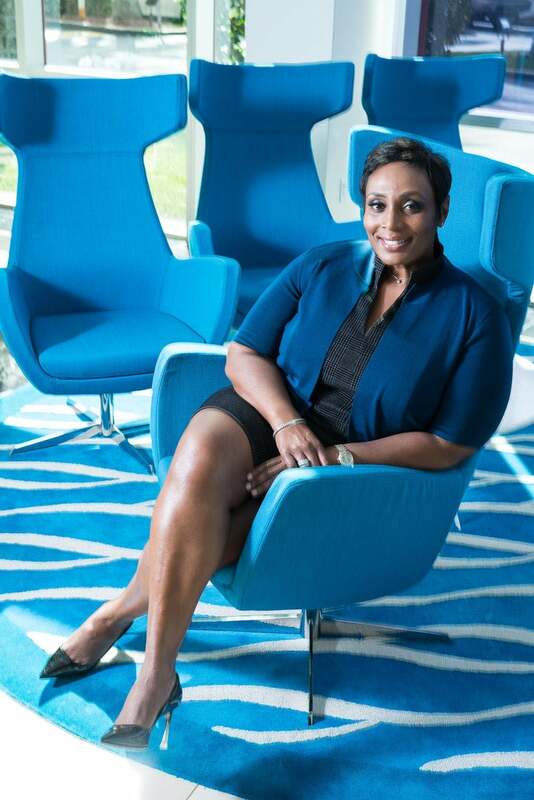 In her role, Brown helps secure goods and service partnerships for the Carnival Corporation, which includes Carnival Cruises, Princess Cruises, Holland American, Cunard and more. 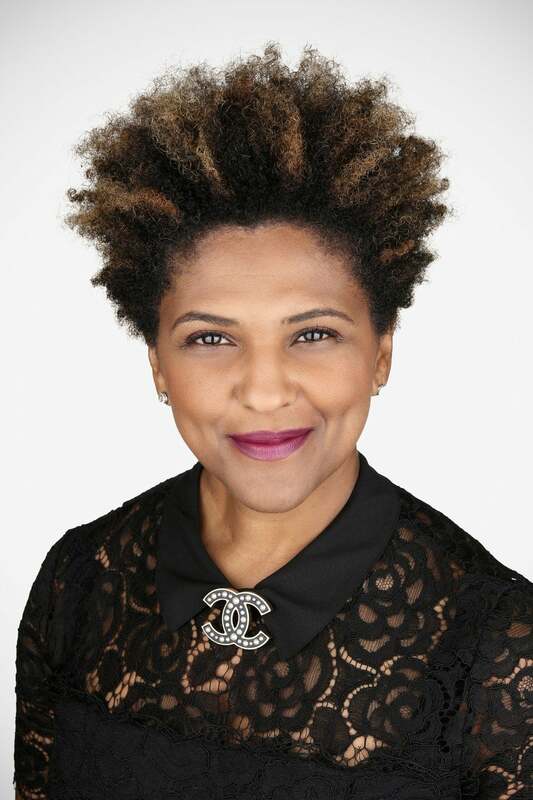 Brown, who previously worked with top brands, such as Kraft Foods, Clorox, Diageo and Gillette, now utilizes her know-how and talents to scout, filter and manage more than 30,000 suppliers across the brand. That means, yes, she is sort of manning the bar and even procuring the technical spare parts, too. Of course, it’s the happiest place on Earth. That’s why the company really focuses on establishing an emotional connection with its guests. And anyone who’s gone to Disney knows the live shows and entertainment offerings are a huge part of the memories and magic. Enter Marsha Jackson-Randolph. As show director for the Disney Parks, Jackson-Randolph helps to develop, plan and execute those live performances. Curious how they came up with that Gospel choir that sings for holiday revelers in the park? Yup, that was her. Or how they found that soca band to groove out near the entrance of Animal Kingdom. Yup, that was her, too. From cultural dancers, musicians and more, Jackson-Randolph ensures you’re not just entertained but wowed. Before coming to Disney, Jackson-Randolph had a long, successful career in theater. As an actress, playwright, artistic director, and production company owner, she worked with top industry names, including Denzel Washington and Ruby Dee. 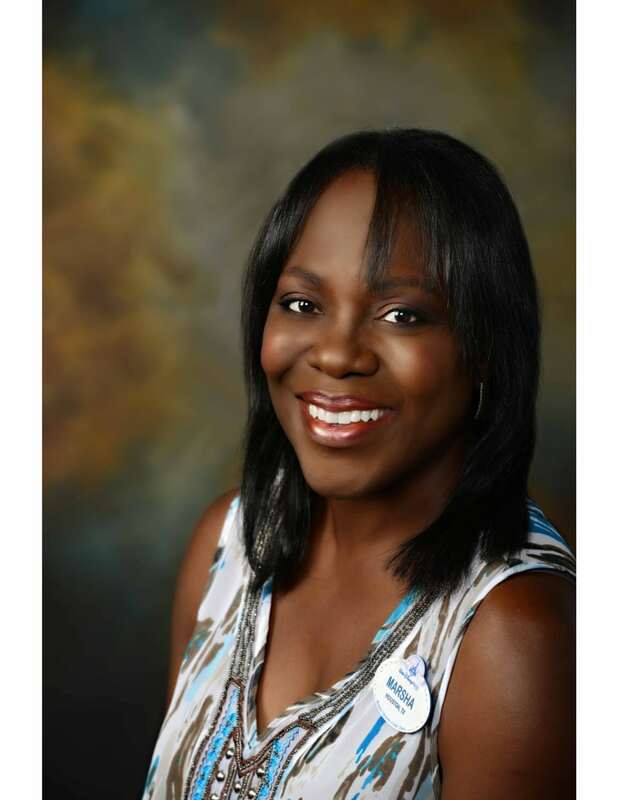 With Jackson-Randolph’s diverse experiences and a rich background in the arts, she also directs special live events, including the annual Disney Dreamers Academy with Steve Harvey and Essence Magazine. No matter where you go, we all know the hotel or place where you lay your head at the end of the day can make or break your whole getaway. That’s where hotel management companies can save your day(s), helping to assure a standard of hospitality, excellence, comfort, and cleanliness. 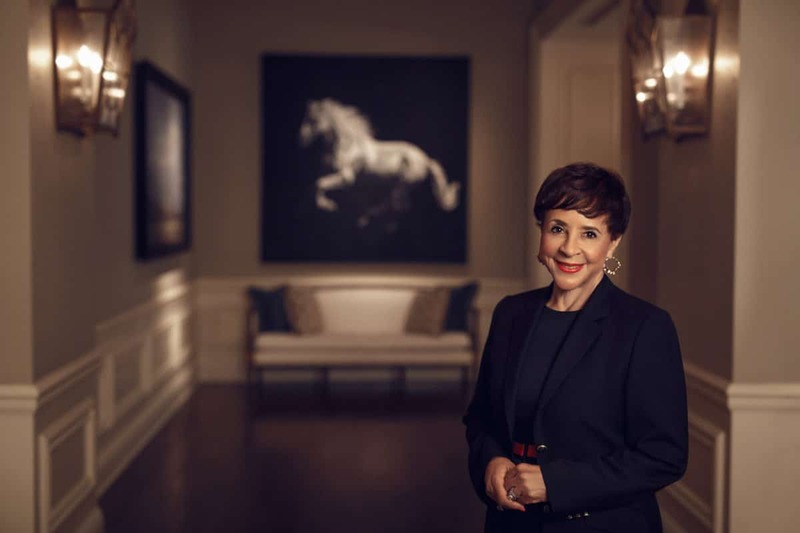 Sheila Johnson, philanthropist and former co-founding owner of BET, jumped into the hospitality industry with the construction and opening of her flagship hotel, Salamander Resort & Spa in Middleburg, Va. Now, she heads the Salamander brands, a leading hotel management company with five luxury properties on her roster. 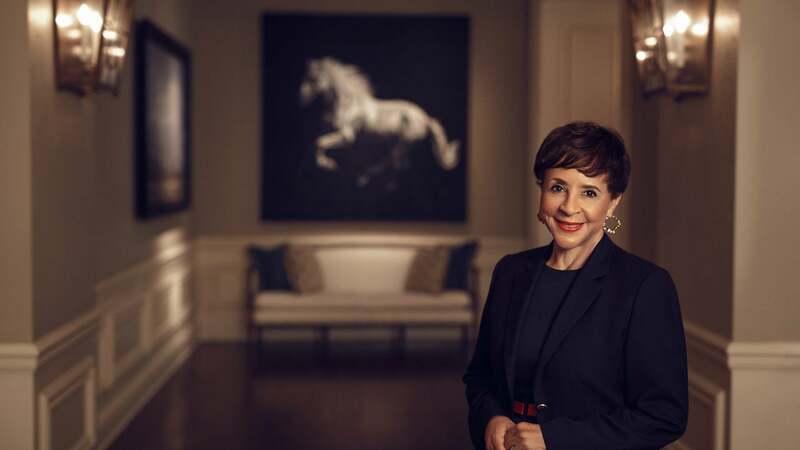 Johnson maintains high standards for the Salamander properties, pushing the expectations of hospitality into new dimensions. For example, Johnson and the team helped design and develop The Henderson Spa in Destin, Fla. And as one of the newest properties under the brand, the Henderson Spa offers guests a state-of-the-art therapeutic wonderland, bringing in several of the newest treatment therapies like experiential showers and a flotation bath. Senior Vice President of Safety, Security, Environment, Medical & Public Health at Royal Caribbean Cruises Ltd. Vacations are a much-needed time to let your hair down, let go of inhibitions and just have fun. But let’s face it; your sense of safety and security are part of the very reason why you’re free to let go. There are a million things that could—and sometimes do—go wrong on vacation. But the Royal Caribbean Cruises Ltd. company, which includes Royal Caribbean International, Celebrity Cruises, Silversea Cruises, and three other brands, is always making sure you never have to worry about any of those things. When it comes to your health and wellbeing, Jennifer Love helms that ship. Love and her team manage everything from crew training and protocol development to site inspections and health management— all in an effort to keep guests at their maximum level of comfort and wellbeing. Royal Caribbean recently unveiled some new exciting technologies to enhance the guest experience. And Love, a former FBI agent, was hard at work behind the scenes, performing safety analysis on these technologies. From those super-cool onboard waterslides to daily updates on fleet and environmental factors, rest assured that everything’s cool because Love’s got your back.